Daniel Lende is Associate Professor in Anthropology at the University of South Florida. He trained in medical, psychological, and biological anthropology and public health at Emory University. His main research interests are substance use and abuse, the intersection of anthropology and neuroscience, behavioural health, community-based research, and public and applied anthropology. He has done fieldwork in both Colombia and the United States. 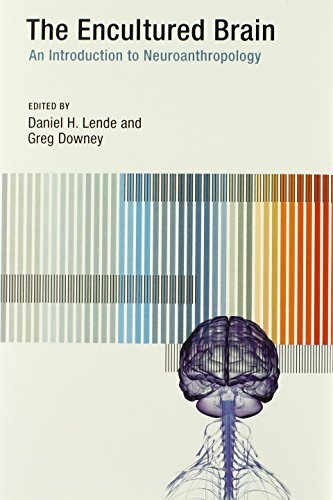 Daniel is co-founder of the blog Neuroanthropology and has co-authored The Encultured Brain along with Gergory J. Downey.